Five years ago, Mike Dowling published "Sergeant Rex," a memoir about the unbreakable bond he'd forged with a bomb-sniffing dog while conducting over 35 missions on the front lines of Iraq. Now, another Marine, Corporal Megan Leavey, is the subject of a docudrama "based on a true story" chronicling her suspiciously-similar relationship with the very same German shepherd. 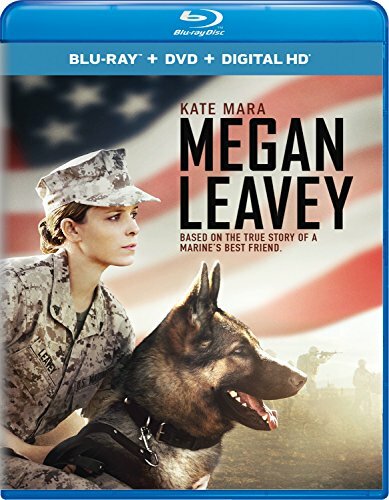 Blu-ray/DVD Combo Pack Extras: Never Give Up: An Inside Look at How Megan Leavey Learned to Trust Rex.